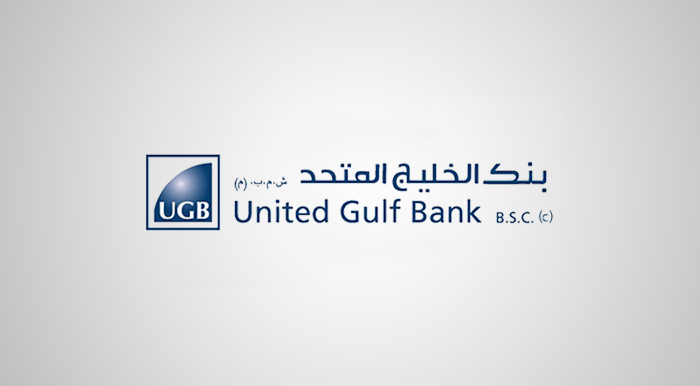 One of Al-Amthal long-time customers, United Gulf Bank (UGB) has added the Optimum Procurement Module to automate their purchasing cycle. The latest version of Optimum Procurement Management also accommodates for Value Added Tax (VAT), which has become the new law in Kingdom of Bahrain and other GCC countries. UGB has also signed for upgrading the existing Optimum HRMS to the latest version with many added features and functions, which includes Self-Services, being vital in any modern HRMS.